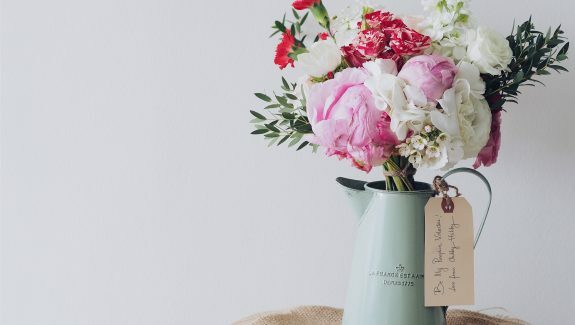 Dear Chefs, early reservations are on the way! The holiday season is coming, slowly but surely. 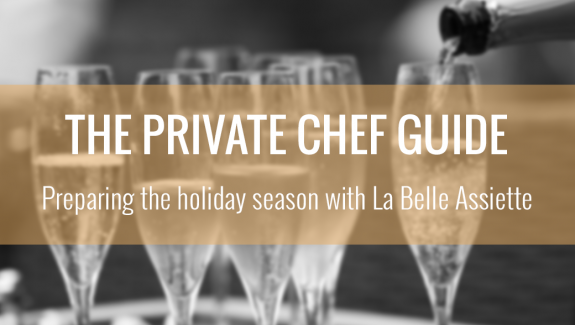 So to avoid disappointment and to encourage bookings during this period, La Belle Assiette‘s team is here to give you some important tips. This is a new entry in our ever growing list of Private Chef Guide! 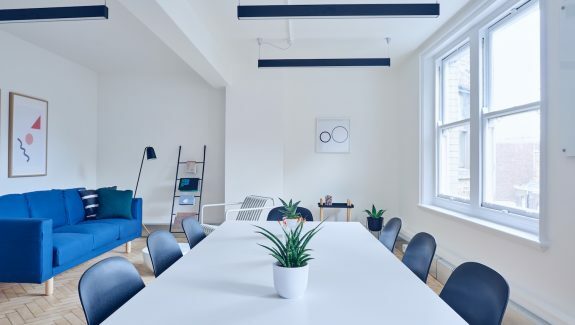 Still about the preparation of the event, and to follow up on the previous article, we will now discuss the second call to the client. Welcome to the second post of the Private Chef Guide. 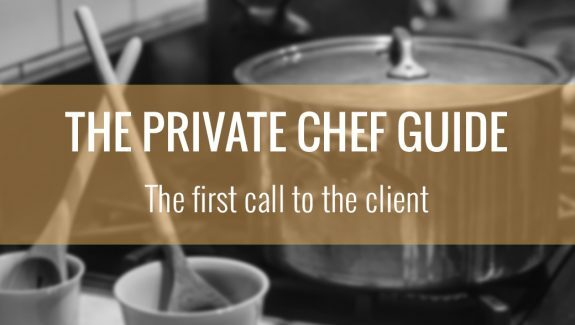 To complement the previous post, we will this time focus on the first contact between the Chef and the client after the validation of a reservation. 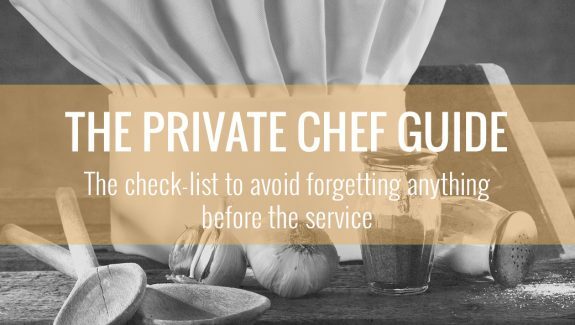 Welcome to the first post of the Private Chef Guide. 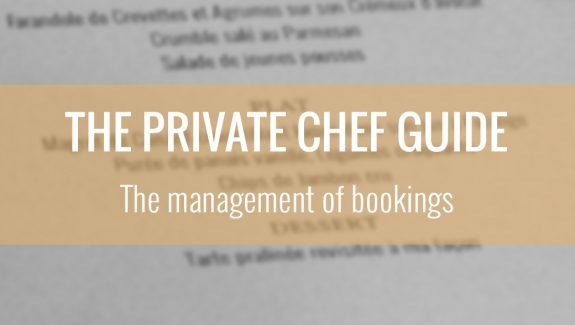 This post will focus on one of the foremost essentials for the proper functioning of our service: the management of bookings by Chefs.